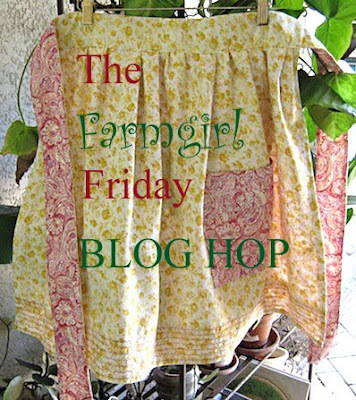 Welcome back to the Farmgirl Friday Blog Hop now it its 82'nd week and growing! 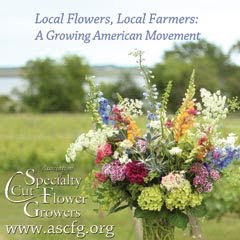 This is the place to get your farmgirl fun on! Dolly of Hibiscus House and yours truly. It's been a crazy week due to the presidential election and the no-name Nor' Easter we've been having the last couple of days. Once again those of us on the more northern stretch of the coastline have been spared. Despite more fallen trees due to the very high winds, rain and power outages we are holding our own! Here's hoping our south coast friends are making their way through and will be in the comfort of their own homes with power soon! 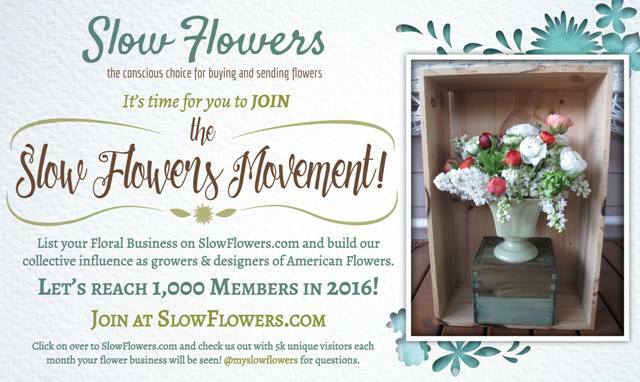 MaryJanesFarm has created a Hurricane Sandy Disaster Relief Fund! Do a little shopping with MaryJane and the proceeds will go directly to the fund to help those harshly effected but these devastating storms. Now, on with the hop news! Thank you to all who come by and link up every Friday! Here are your top three from last weeks hop! 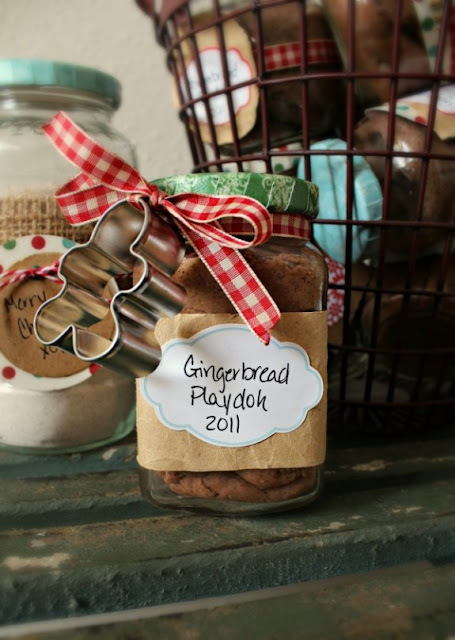 Manuela from A Cultivated Nest shared some fun and Frugal Christmas Gift ideas like making your own gift baskets or cookie recipes like the Gingerbread Playdough pictured above! 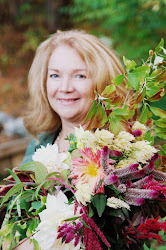 The Homesteading Wife shared how to make great garden soil with old coffee grounds! And last but not least Maple Grove featured her Snowmen in a Jar that last all year round'! I sure hope the weather settles down for ya'll! One storm followed by another storm! I'm sure you all have had more than enough. I hope the weather calms down! This week I’m sharing an eye-opening post (#36) that explains why we can’t trust eggs that are labelled “Organic, Free-run”, purchased from the supermarket. The video exposes how factory farmers are cashing in on the organic trend and using the label “free-run” when in fact the chickens are not truly able to access pasture. I’m steaming mad over this! Let’s all become informed over this latest scam from the corporate agri-business. Thanks for hosting! Today I'm sharing the final post in the real food at Walmart series, Real Food at Walmart, The Nature of Compromise. Sharing a few chicken pictures today! Thanks for hosting, Deborah, and have a great weekend!